Our first release with Blueprint Records is out now. Get the 12″ from any of the links below. 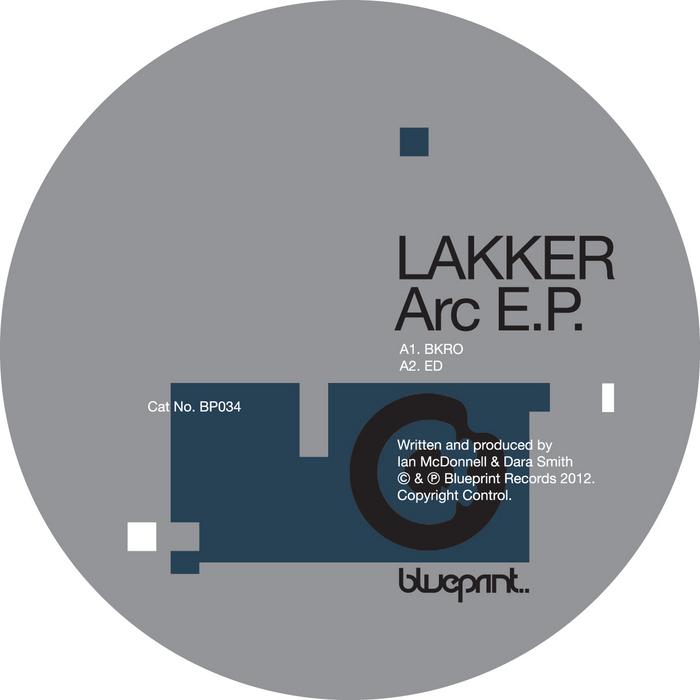 Our ‘Arc EP’ will be out this month on Blueprint Records. Vinyl will be available April 23rd, with digital following on April 30th. Click the picture for preview clips.